PTSD UK branded beanie hat in grey. 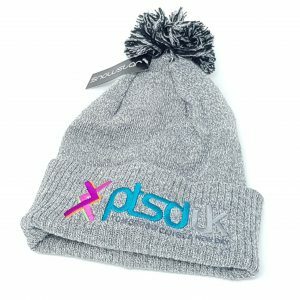 Support PTSD UK and help spread our message with this cozy, warm and stylish beanie cap in grey. 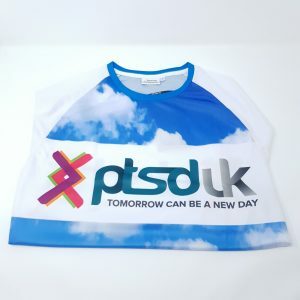 The PTSD UK rune, logo and slogan is embroidered and the beanie is rounded off with the fun two tone bobble too. 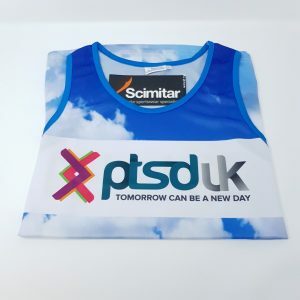 These are a unisex design, and should fit most head sizes.